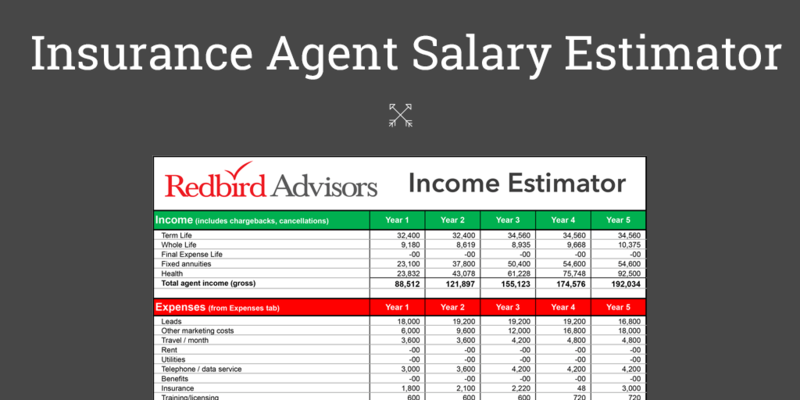 One of the most common questions we hear from new final expense agents is, “where do I learn how to sell final expense”? We have all heard that the easiest way to learn something is replicating what other successful people have already done. Some might call that being a copycat, I call it being smarter than the average bear. Learning from the success of others is how many independent agents have succeeded, and selling final expense is no different. So, we enlisted the help of final expense trainer Peter Cormie. Pete is a seasoned veteran in the final expense insurance business and I asked Pete to share some words regarding his career selling Final Expense. In this video Pete walks through the process of selling final expense and it’s my hope you’ll walk away with at least one sales tip to immediately start increasing your sales. He certainly shared some secrets that have helped him achieve the success he has. Below are some of the key points he made in his final expense training video. I especially love his take on the various final expense lead programs and how he has defined in his opinion a good lead vendor. (1:15 of the video) Pete mentions the interest and engagement his final expense lead vendor has in his success and how important that is to his business. What’s the take away here? This business is clearly about relationships and not just with your prospects. Communication is a critical skill if you plan on learning how to sell final expense (4:01 of the video). Due to the one-call close insurance sales model, building trust quickly is extremely important. Pete does a great job talking about the basics and I think most of us can say the basics are often what we forget. Closing final expense sales is simple when you have established yourself as the expert to your client. I especially like the choice of words Pete uses to close his final expense sales. He shows his clients that he understands their pain points living on a fixed income (15:42 of the video) before transitioning to the close. This is a great phrase that I think all agents need to hear and use in the field immediately. Pete overcomes his objections by addressing them ahead of time and moving on. By the end of his presentation, he has a simple closing approach that has continued to help him maintain his position as a top final expense trainer. If you are looking for a final expense trainer, contact us today and we’ll get you connected.